The heat of summer might make autumn seem a long way off, but August may the best time to snag some good lease deals. Note that all of these car lease deals expire September 3, 2013. 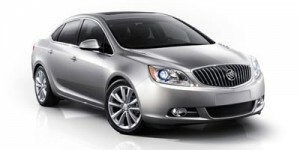 2013 Buick LaCrosse – Non-GM owners and lessees can lease the 2013 Buick LaCrosse with eAssist for 24 months at $239/month and pay $2,009 at signing. 2013 Buick Regal – For $209 per month for 24 months and $2,869 due at signing, non-GM owners and lessees can lease a 2013 Buick Regal Turbo with Premium 1 Group package. 2013 Buick Verano – Non-GM owners and lessees can lease the 2013 Buick Verano with Convenience Group for 24 months at $199/month with $1,739 payable on signing. 2013 Chevrolet Corvette – Lease for 39 months at $599/month with $2,019 payable at signing. 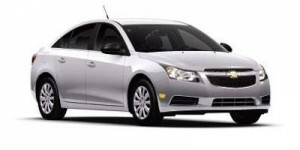 2013 Chevrolet Cruze – Lease Cruze LS with automatic transmission for 36 months at $149/month and $2,1259 due at signing. 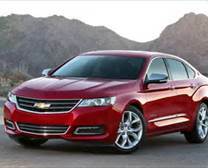 2014 Chevrolet Impala – Lease the redesigned 2014 Chevy Impala LT with four-cylinder engine for 36 months at $269/month with $2,709 due at signing. 2013 Chevrolet Malibu – The 2013 Chevy Malibu LS is available with a 36-month lease at $169/month with $2,819 payable upon signing. 2013 Ford Mustang – Lease the 2013 Ford Mustang V6 Coupe with automatic transmission for 24 months at $279/month with $2,538 due at signing (West and Southwest). 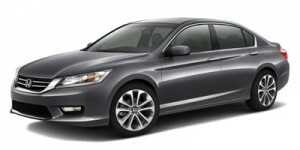 2013 Honda Accord – Lease the 2013 Honda Accord LX sedan with continuously variable transmission (CVT) for 36 months at $219/month with $2,399 due at signing, or $280/month with $0 due at signing and $0 first month’s payment. On Accord LX-S coupe with CVT, the 36-month lease is $199/month with $3,299 due at signing or $290/month for 36 months with $0 due at signing and no first month’s payment. 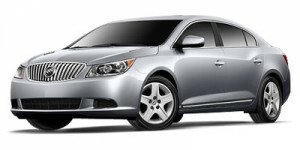 2013 Hyundai Azera – 36-months lease at $469/month with $0 due at signing. 2014 Hyundai Equus – Available to lease for 48 months at $775/month with $0 due at signing and $0 first month’s payment (applies to the 2014 Hyundai Equus Signature).